If you are having trouble with your business logo image, you may want to check the format the image was saved in. PNG and JPEG are the preferred formats. 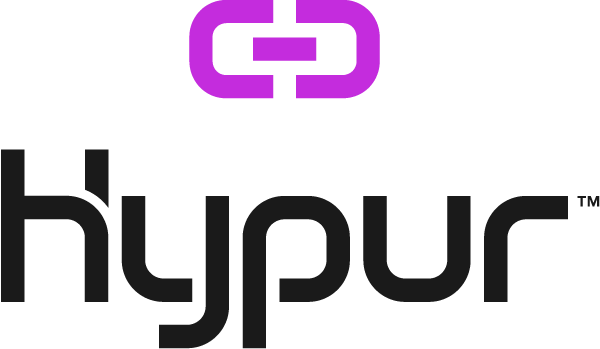 Hypur resizes all images to a 100×100 pixel format. If the image is stretched, this is due to the dimensions in the original image. Resizing it to a square (ex: 250×250 pixels, 500×500 pixels) should allow the image to be correctly adjusted.